Illusionary Blog Tour: Review + Giveaway! 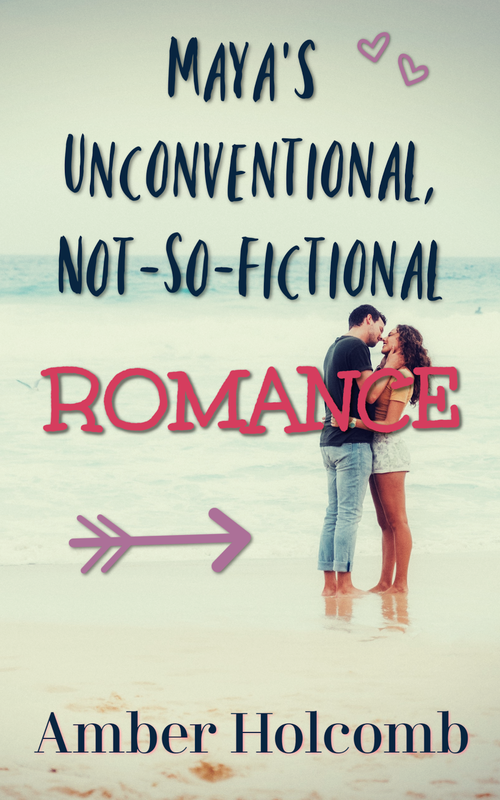 I hope you'll enjoy learning about this new release - and don't forget to enter the giveaway at the bottom of the post, which ends very soon! 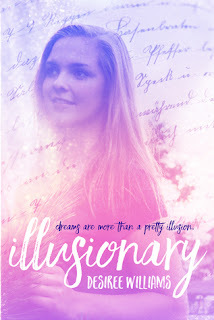 Believing I was in for a treat because I enjoy this author's style and stories, I dove headfirst into Illusionary...and found myself on an intriguing adventure! 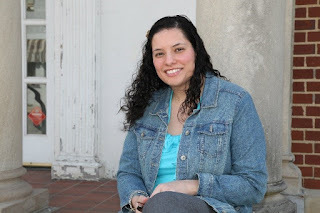 Kamryn is a relatable modern heroine, a girl who desires space to find herself and support to follow her dreams. But on the brink of her great escape, she falls, hits her head, and ends up in a completely different world. The Land of Ur is home to some sweet characters, clever and bizarre situations, and even a few dangers. There's enough movement to keep the pages turning and the mind engaged. But I think what really sealed the deal for me - what made this book not just an enjoyable read, but one that stands out - is how the ending comes together. And you know I can't tell you how it all goes down! Let's just say the conclusion adds a whole new level of meaning and a few extra twists for good measure. The journey to get to the fabulous finish is a fun one, and I was especially satisfied with those last chapters. 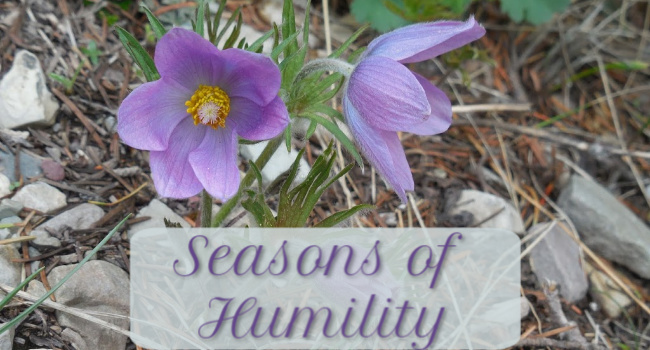 I appreciated Kamryn's character growth and the way her eyes open to a world beyond her own sphere. 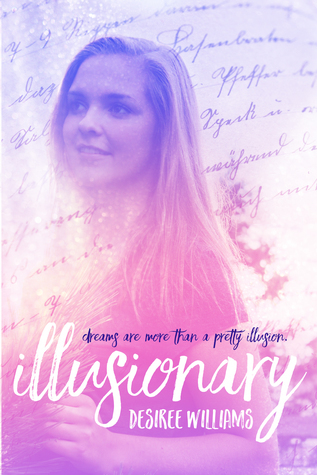 Illusionary is a great ride that will leave you happy for the heroine's promising future! 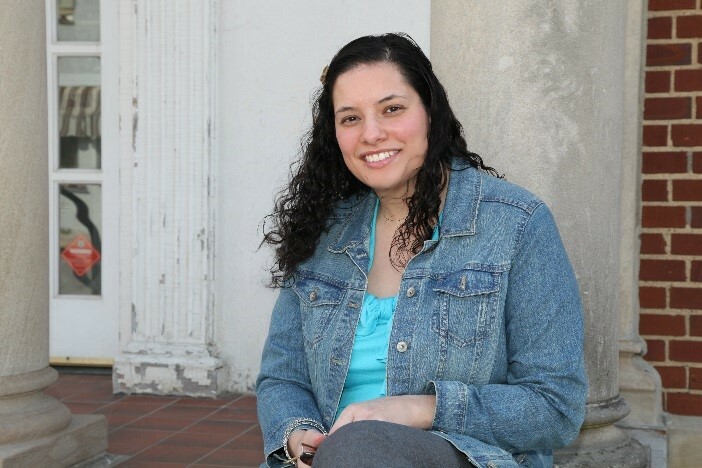 Desiree has graciously offered to give away the following prizes: a “Make everyday an adventure” pillow, “Don’t Grow Up! 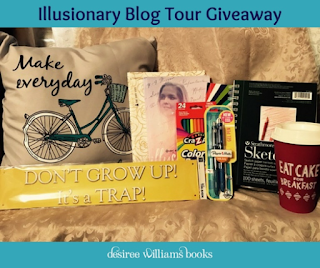 It’s a Trap!” metal sign, book cozy, signed paperback of Illusionary, notebook with pens, sketch book with colored pencils, and an “Eat Cake for Breakfast” travel cup.